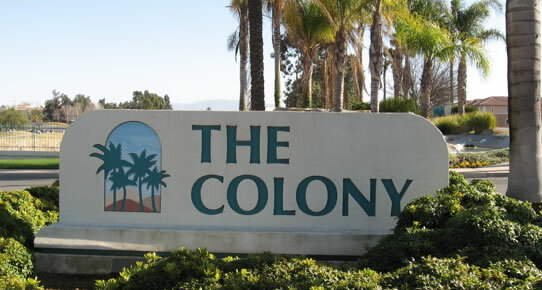 The Colony Murrieta is an active adult community featuring golf, tennis, swimming, and more. Nowhere else can you find such a lush peaceful setting located just 5 minutes away from all the shopping, fine dining and entertainment anyone could want. Less than five miles from the giant indoor Promenade at Temecula this community also enjoys very close proximity to the wine country and the excitement of Las Vegas style gambling and entertainment at California’s finest and largest Indian Casinos. There is easy freeway access to both the 15 and 215 freeways. This 24-hour gate guarded community features more than 1500 detached homes with a very large variety of single and two-story floor plans to satisfy everyone’s taste. The builders include Ryland Homes, Mastercraft and Crowell David. Privacy is paramount at The Colony with almost every home backing to either the golf course or a wide greenbelt. The David Rainville designed 18-hole California Oaks golf course is completely within the Colony gates and winds through the entire development. The free flowing rolling topography includes lakes, numerous doglegs, beautiful challenging greens and three sets of tees to accommodate all golfers. Colony residents enjoy discounted green fees. The huge luxurious Colony Clubhouse is the hub of a unique blending of social and sports activities second to none. There are ideal settings for small intimate gatherings, larger parties or major stage plays or concerts. Enjoy billiards, the fitness center, the pool, spa, tennis or paddle tennis or simply the pleasure of the on-site beauty salon. 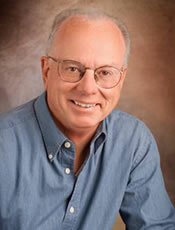 Social activities abound at The Colony and there is even a staff director of travel planning. All Colony residents are continually informed of community and HOA news through their own closed circuit T.V. station.